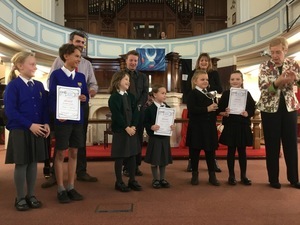 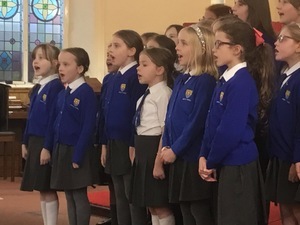 On the 15th November 2018, the Penpol Junior Choir participated in this year’s Camborne Music Festival. 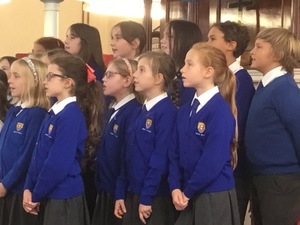 The children performed two songs, Touch the Sky and I’m Still Singing, with energy and confidence giving a fantastic performance to the adjudicator and the audience. 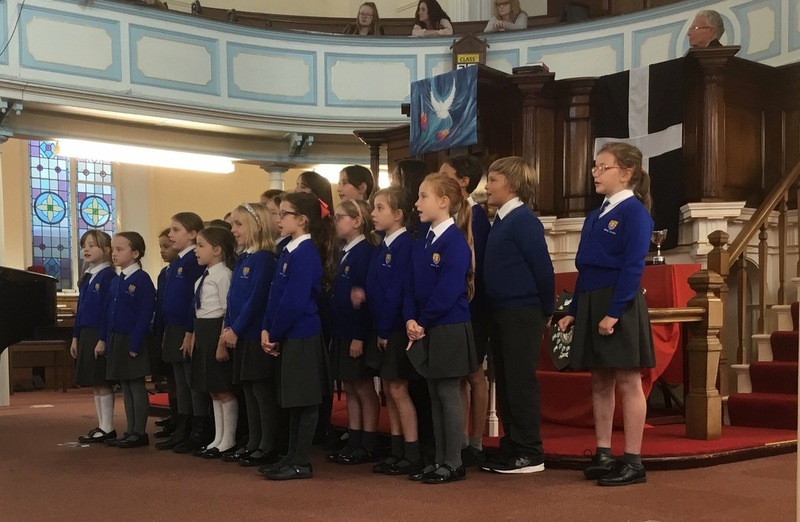 The choir were awarded with 168 marks (out of 200) and were praised for their energy and spirit and their great part singing. 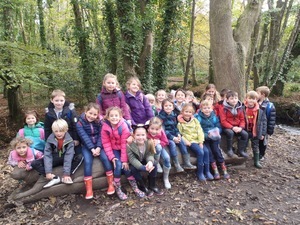 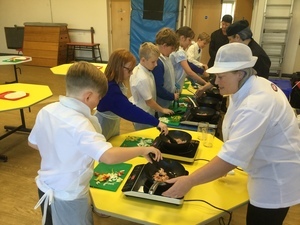 The children really enjoyed the experience and we look forward to the next Music festival. We love Phonics in Reception! 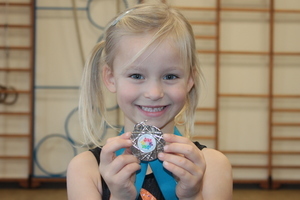 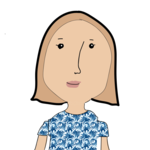 Super Sabina shows she is a Gymnastic Genius!